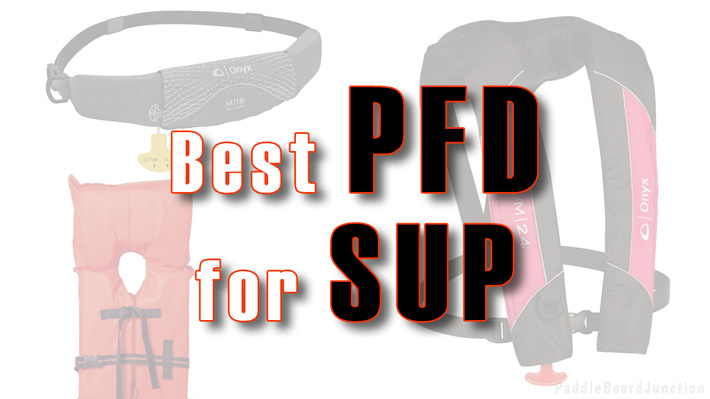 Side by Side Comparison of SUP PFDs! 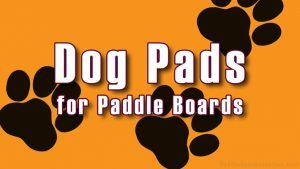 When going out on the water with your paddle board, it is extremely important to take certain precautions to ensure a fun, and safe, adventure. 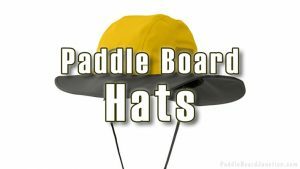 One accessory that should be on every paddle boarder’s list is a PFD, or personal floatation device, (the most common and practical would be a life jacket). 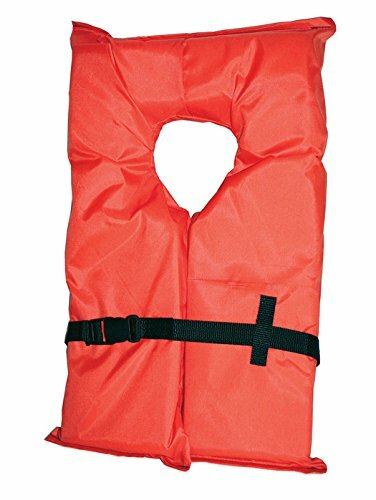 In fact, the U.S. Coast Guard requires riders to have some form of life preserver with them. Falling off from loss of balance, collision, or rough conditions happens to beginners and experts alike, but wearing a life jacket can help you get back on board. 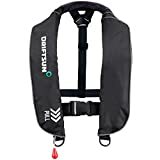 Before searching the various models, even before researching the various kinds of PFDs, the first thing to do is to determine the type of life jacket you need. When it comes to SUP, there are three major types of personal floatation devices: Type II, Type III, and Type V, and each one has its own purpose and strengths. 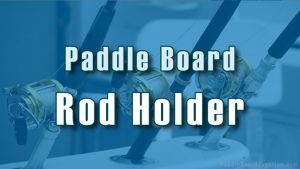 While those are the most common types for paddle boarding, if you’re going out on the open ocean, or rougher conditions, you may want to consider a Type I device, which an offshore life jacket. It is the largest in size, but also the most buoyant and easy to spot in conditions where help may not arrive right away. Inflatable belts are popular because of their comfort. They’re tied around the waist, leaving the rest of the body free to move, making inflatable options ideal for serious paddlers and surfers. Belts are especially good for surfers and racers because they don’t restrain movement like vests do and are only buoyant when needed. The belt will inflate at the pull of a cord, keeping the rider afloat and their arms free to swim. If you’re on a budget, though, inflatable PFDs are typically a pricier than non-inflatable options. 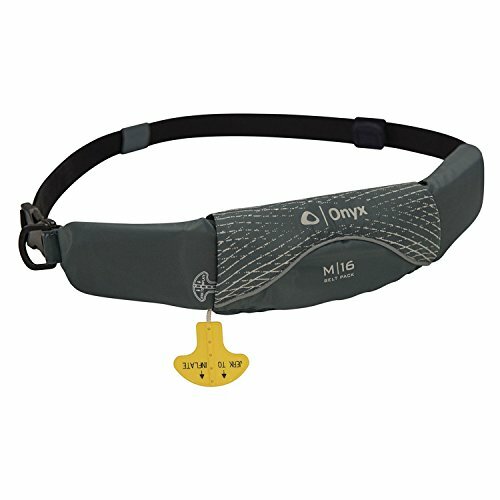 The Onyx M-16 is one of the highest rated and most reviewed belts on Amazon.com, with an average rating of 4.8 stars. It’s approved for riders over 80 lbs. and 16 years of age, and can fit an up to 52” waist. It is very small and lightweight, and many reviewers claim they don’t even feel it there! To deploy the device, simply pull the tab, and it will inflate a jacket, which is packed in the belt. If that fails, you can also manually inflate it by blowing into a tube. While the belt can be used multiple times, the CO2 cartridge used to deploy the belt has to be replaced after each use. Also includes a D-ring to attach small accessories. This Stearns model is one-size-fits-all for adults over 80 lbs and chest size of 30-52 in, and can be adjusted. 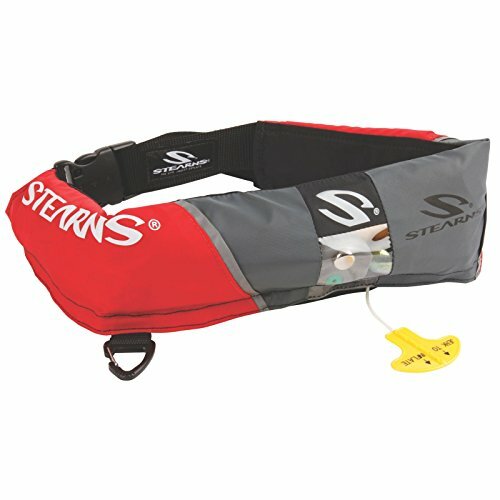 Like the Onyx M-16, the Stearns Belt Pack can be inflated by mouth if the cartridge or cord fails. 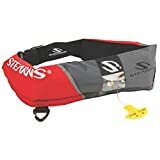 One reviewer who had to use it mentioned that it didn’t interfere with getting back on the board, and was fairly comfortable even after being inflated. Riders must be over 16 years of age and 80 lbs. Inflatable vests, unlike the belts, offer the rider a choice of automatic or manual inflation. Automatic inflation causes the vest to inflate as soon as the device is submerged beneath the water, while manual inflation activates the device only when the rider chooses. 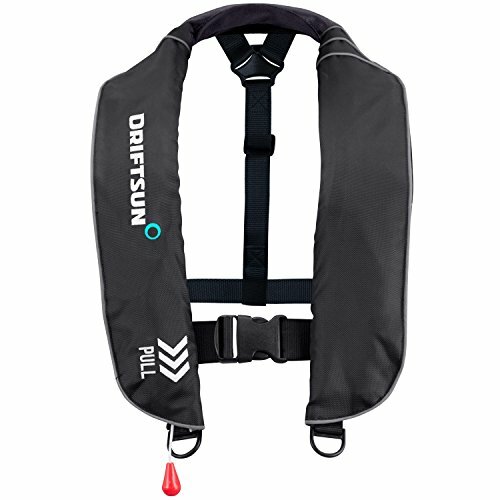 Inflatable vests are a sort of medium between belts and non-inflatable vests, because they’re built for those who prefer the feeling of a vest, but also allow the rider to make the choice of whether or not to use the floatation device when going into the water if the model has a manual option. They are also typically more comfortable than non-inflatable vests. Orally- Blowing into the tube to increase or decrease buoyancy. 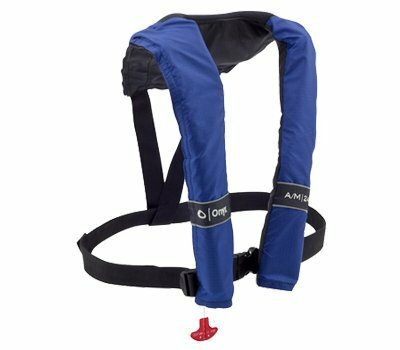 The Absolute Outdoor Onyx is the most reviewed inflatable vest on Amazon, with an average rating of 4.6 out of 5 stars and 297 reviews. This vest extremely durable, made to resist wear and tear, without sacrificing comfort. It has a slender design to allow for unconstrained movement, and is very lightweight. Like the Driftsun, the Onyx has manual, automatic, or oral inflation. One advantage held by the Onyx, however, is that it is approved by the USCG under a Type V classification. Non-inflatable jackets, while typically considered less comfortable than inflatable ones, are considered a safer option. 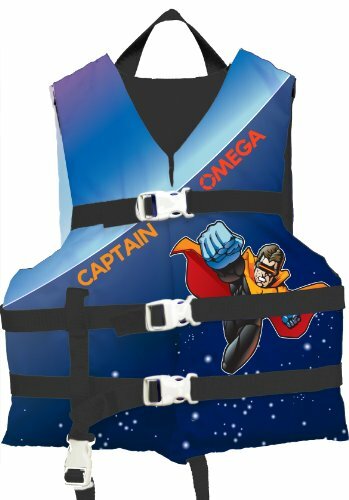 There is guaranteed buoyancy at all times, without having to inflate with a cord or mouth, keeping your arms free when in the water. They also require little maintenance and don’t require purchase of the canisters required by inflatable devices, putting less of dent in your wallet. SUP riders under the age of 12 are required by law to wear a Type III Non-Inflatable Jacket. 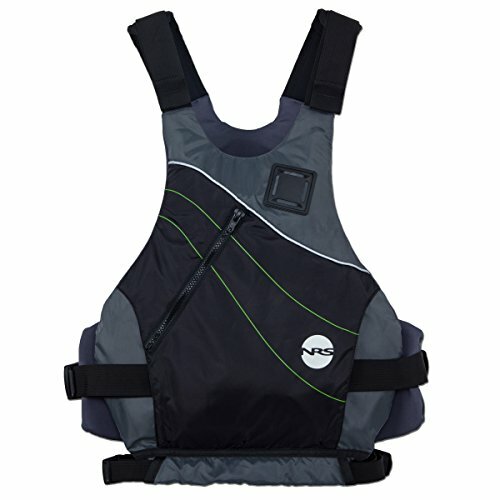 Youth- Fits children under 50 lbs, offering the minimum buoyancy. Medium- for riders between 50-90 lbs. Adult- for riders 90+ lbs. 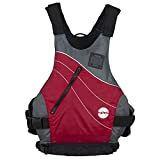 While this product does meet the requirements, it isn’t the most comfortable PFD on the list, so many reviewers mentioned that they keep it by their side, as opposed to constant wear. Infant (Type II)- for infants under 50 lbs. Includes closed sides to prevent irritation from straps. Child- For riders 30-50lbs in weight. Fits a chest size of 20-25.” Features a leg strap for extra safety. Though the priciest of the non-inflatable options, the NRS Vapor is by far the most comfortable. It has two side buckles, and a soft, lightweight foam frame that adjusts to your body. 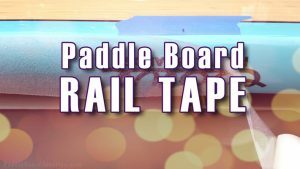 It has an “action cut design,” which allows paddlers to move their arms with more ease. It also features a chest zipper with a huge pocket and a hand-warming pouch. This model also comes in three sizes: S-M, L-XL, and XXL. While the company did not give specific chest measurements for the different sizes, reviewers suggested going with the one closest to your shirt size and adjusting from there. It’s also really comfortable, and features a zipper lock with two buckles as an extra precaution. USCG approved. While some reviews say that the product runs small, many reviews assure that the size chart is accurate and don’t recommend buying a size up, because it could be too loose. the Kent Commercial Type I Jacket Style Life Jacket. One major drawback to these vests is that they are not designed for comfort. They are built for safety. 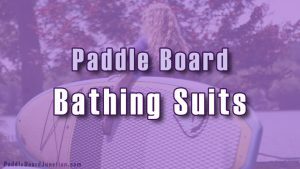 Paddling constantly in this vest may not be the most comfy ride, so if you do go with this option, some reviewers recommend keeping it by your side as opposed to constant wear. 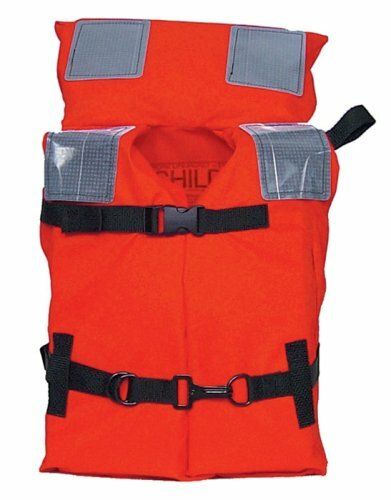 Purchasing a life jacket isn’t just a safety necessity, it’s a U.S. law. While there are many PFDs to choose from, deciding on the type is the first way to narrow down the options. Remember, Type II and III are for calmer conditions where you are likely to be quickly rescued. Type V is for specific uses, and Type I is for rougher conditions. Once you’ve settled on the type, the next choice is style. Belts are best for surfers and racers, staying out of your way until you need them. 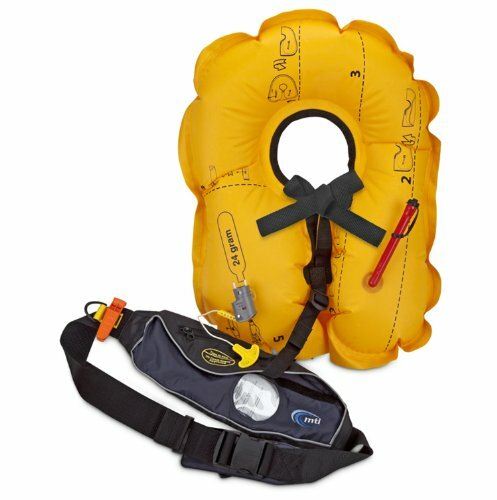 Inflatable vests have the option of automatically or manually inflating. 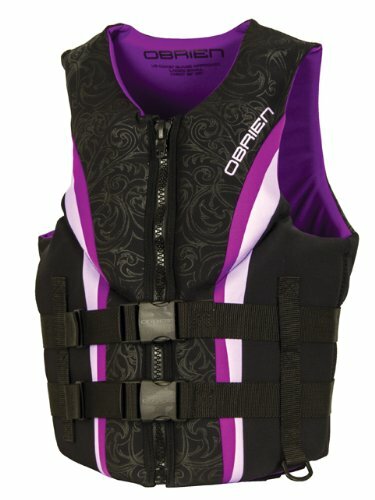 Non-inflatable vests are always ready to float and are, on average, a cheaper option. Now that you’ve decided the style, all that’s left is to choose the model and size for you, and then you’re ready to ride. Stay safe, and happy paddling!